"Stick with me. I am the last one standing..."
Take That's Gary Barlow has challenged Liam Gallagher to a drinking competition. The songwriter was speaking as Take That launch their 30th anniversary tour, including some of their biggest shows yet. Speaking to The Mirror, Gary Barlow insisted he could handle Liam Gallagher's hedonistic prowess in a drinking contest. "I would like a drink with Liam for sure – show him a thing or two," he said, before asserting that he's the only "fun" member of Take That. "I’m the only one who is any fun," he added. "Stick with me. I am the last one standing." 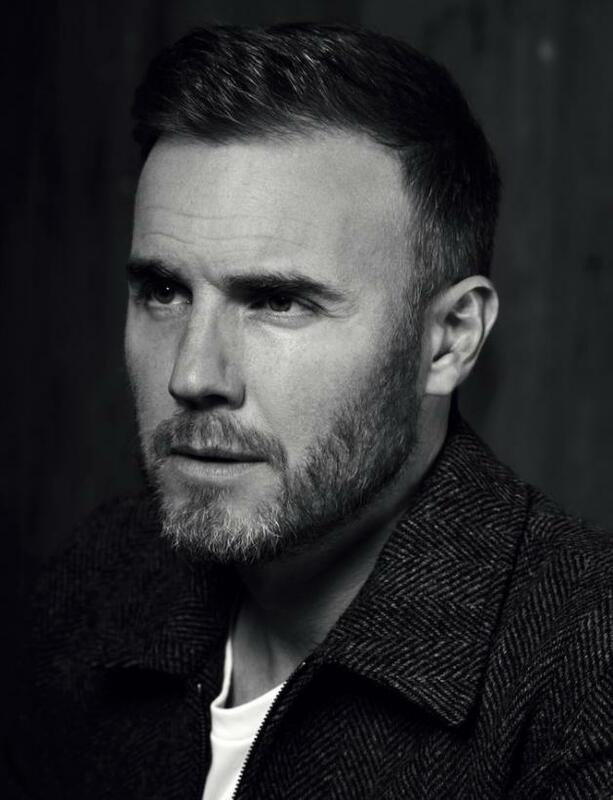 Take That's Howard Donald backed up Gary Barlow's sozzled ambitions, stating: "He had 17 glasses of wine in one night..."
For tickets to the latest Take That shows click HERE.